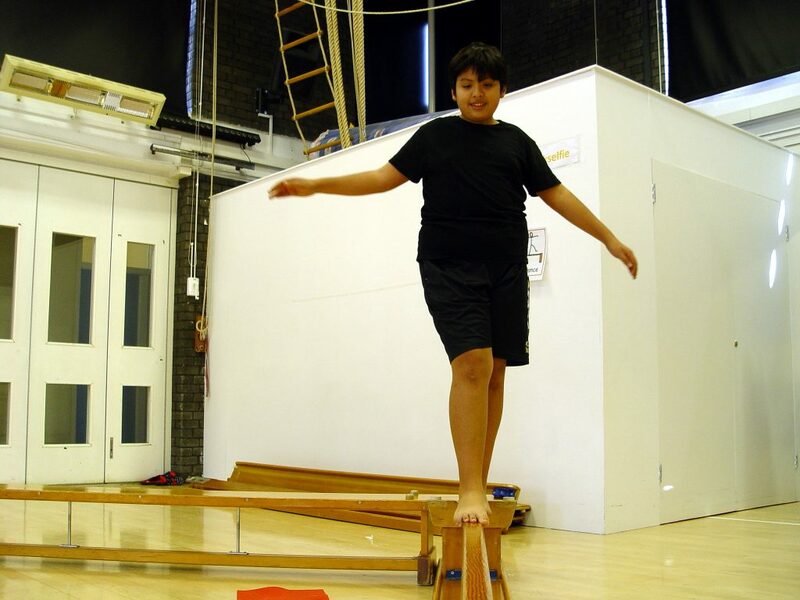 At Turney School we use the PE & Sports Premium to work in a multi-disciplinary approach with other professionals to support pupils individual needs. All pupils have had weekly swimming lessons. Improved communication and social interaction. Rebound therapy has developed special awareness and self-confidence.